Since its opening in Sept 2005, this Asian themed dining and entertainment venue at the Venetian has been consistently amongst the top grossing nightclubs in the world. The multi-faceted 3 story “Asian City” houses a restaurant, banquet facilities, lounge, nightclub, and beach in over 60,000 square feet. The extensive menu incorporates culinary components from China, Japan, and Thailand. 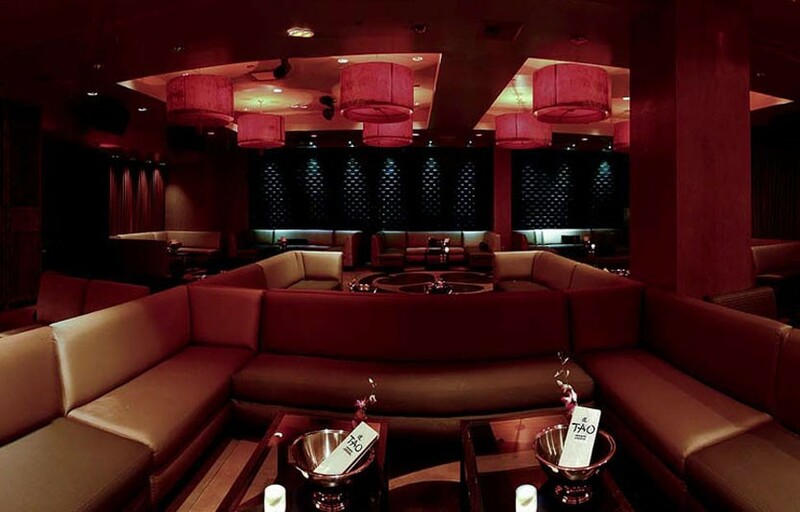 Open Thursday – Saturday, Tao is a frequent hot spot for A-list celebrities, sports stars, and culinary connoisseurs. Featuring different music types in every room — with DJ’s spinning both hip hop and EDM — Tao Nightclub has a bit of something for everyone. 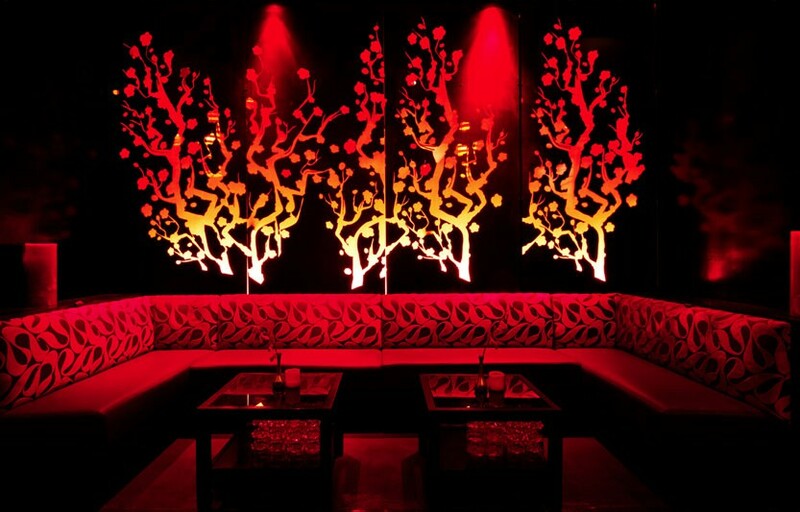 If you have dinner at Tao you can stay for the nightclub and avoid paying cover fees / waiting in line. Tao has something for everyone – two separate dance floors with DJs spinning different music (EDM vs. Hip Hop), a lounge for people to talk and hang out, and an outdoor balcony with a great view of the strip + fresh air. Tao is well known for having very attractive girls hanging out in bathtubs (see pictures and video). Use promo code DISCO to get $5 off tickets at TaoLasVegas.com. Tao is located within the Grand Canal shops of the Venetian hotel and casino. You can get to the club via the escalators on the main floor of the Venetian, or by walking through the mall. Those looking to valet will want to use Tao’s nightclub valet which is towards the end of the main valet (near the stand that says Tao on it). How long will I have to wait at Tao? 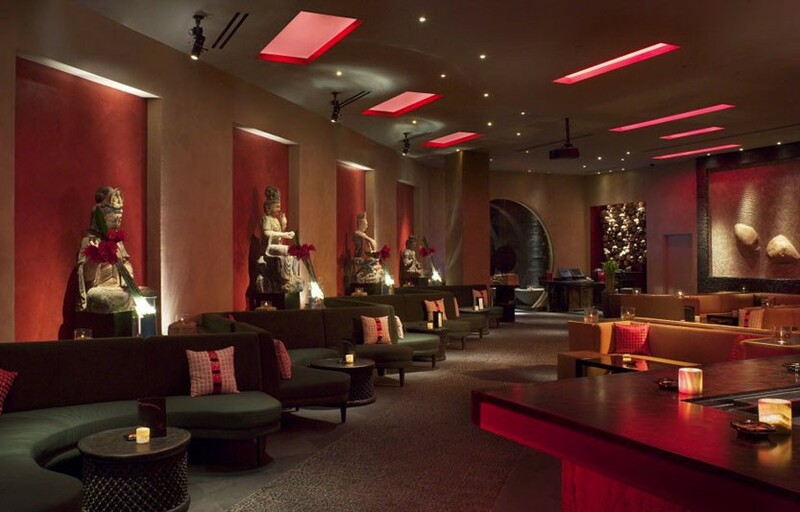 Average wait times at Tao are 30 min – 1 hour+ on Friday and Saturday, depending when you go. If you’re on the Tao guestlist make sure you try to go early. You can also buy presale tickets which is generally faster. On Thursdays expect to wait 15-45 minutes. Tao is open from 10-4 AM on Thursdays, Fridays, and Saturdays. During the summer Tao beach is open for pool parties during the day. What are the best nights to go to Tao? Friday and Saturdays are pretty standard. Tao does not typically have big name DJs but they often bring celebrities to host the party, if you’re into that. On occasion you’ll have some hip hop artists like DJ Khaled or Snoop Dog performing / spinning. Thursdays are industry nights with a greater proportion of locals. What is the dress code at Tao? How much do drinks cost at Tao? Mixed drinks / cocktails Start at $12, Beers $7, Shots $7, and Bottles start at $425. Tao does not generally have big name resident DJs. 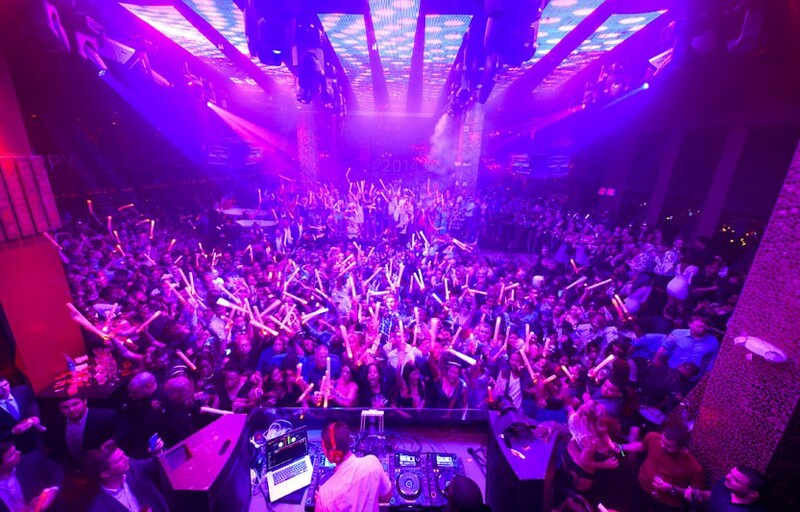 During the summer they will bring in some bigger DJs to spin at Tao Beach during the day, but Tao nightclub is for the most part limited to local talent, with a few exceptions here and there. On occasion you might find Snoop Dogg or DJ Khaled on the decks. What kind of music do they play at Tao? Main room is usually EDM but there are several rooms and the DJ tends to mix it up so there’s something for everyone. Is there a Tao promo code? Looking for a Tao Las Vegas coupon code? You can use promo code DISCO on taolasvegas.com to get $5 off presale tickets. Where can I find an list of upcoming events / DJs at Tao? You can download the Discotech app to see upcoming events, get on guestlists, book tables, and buy tickets for Tao. You can also visit Tao’s website for a current list of events. In which hotel is Tao located? Tao is located in Venetian. 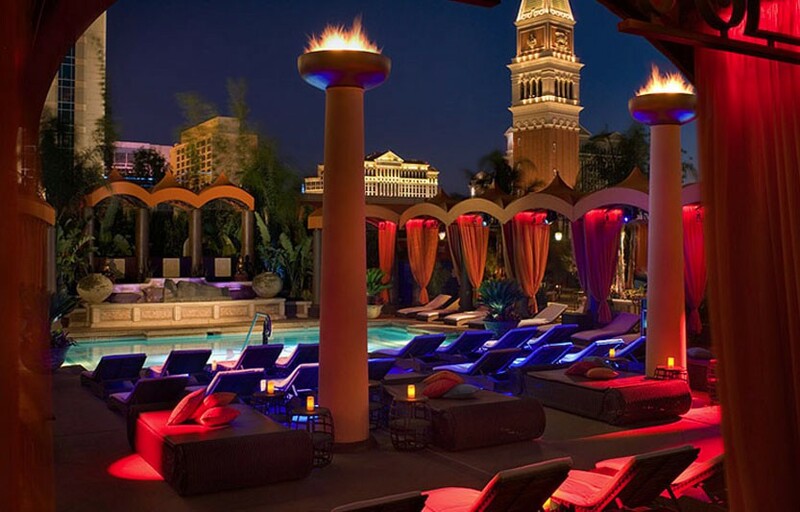 Looking for VIP offers and comps at Venetian? Check out URComped.com to find a Casino Host at Venetian.